When I was on the Odyssey a few days ago, the interesting kayaker with the fascinating lights was telling me about a company called Nokero (short for No Kerosene) who make lights for communities that have no access to electricity. It is a simple but important concept. 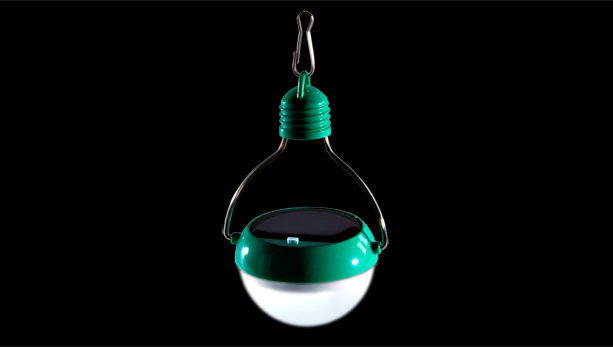 Make a solar light bulb that is bright enough to be a viable light so that people will not have to use kerosene to see. I am guessing that they could hang right in the window because the bottom is hinged so they are pretty darn practical for use in a Tiny House or off grid setting. Cool eh? The business model is really interesting and I hope successful. I wonder if any off grid/or steady camping folks have tried these? I just bought a large solar panel so this is not something that I believe that I need, but even so, I like the look of these folks and their product. I would love to hear from anyone who has seen or used one of them.